You may remember a few weeks ago I posted a picture on instagram of a few beauty products I was sampling. As promised, today I'm bringing you a review. Before I share my thoughts, let me just say I'm a self proclaimed "mascara freak" and always jump at the chance to try a new one. I guess you could say I'm always looking for the next best thing in the world of mascaras. Since L'Oreal discontinued my beloved Lash Out, I have been on the hunt for a new favorite. I have tried this one and this one and whereas I like them both, the search for the perfect replacement continues. 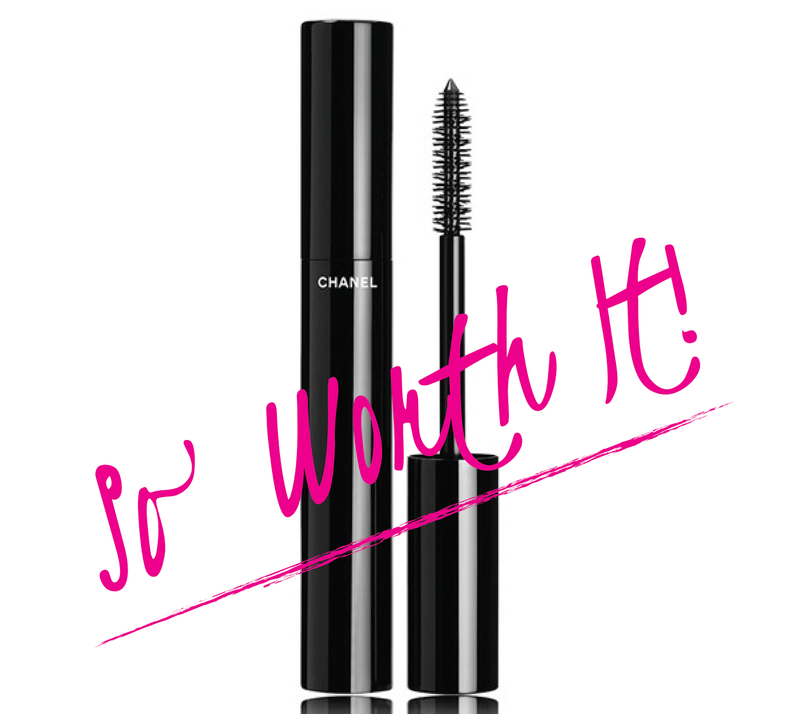 Ladies, allow me to introduce you to Le Volume De Chanel. This mascara checks just about all the boxes for me. First and foremost, it does not flake or bleed. That is my biggest pet peeve when it comes to mascara. Nothing is more irritating than a mascara that leaves black flakes under the eyes or one that leaves black marks on eyelids. This one passes the test in both cases. Secondly, it separates lashes while giving them fantastic length and volume all at the same time. You can definitely get away with just one coat that will last you all day but I'm a two coat kind of girl so I always do two coats regardless. Lastly, this mascara is not affected by the heat of a blowdryer. Say what? Sound strange? Yeah, it probably is an off the wall requirement but most of the time, I apply my makeup before blowdrying my hair. More often than not, mediocre mascara will curl up on the ends or shrivel when exposed to the heat of a blowdryer. So what boxes does it not check? It does take a minute or two longer to dry so watch out for lash prints on your eyeshadow or below your bottom lashes. In the grand scheme of things...not that big of a deal but something to be aware of. and reserve this mascara for important days. All in all, this mascara is great and one of the best I've tried. So there you have my review. Have you tried this mascara? I'd love to hear your thoughts. Make it a great Tuesday, Loves! Don't forget...there's still time to enter the Summer Monogram Swap. Find all the deets here. You definitely do not want to miss this event!